We frequently partner with the following equine resources. Many will donate a portion of their costs to the Rescue when you make a purchase. 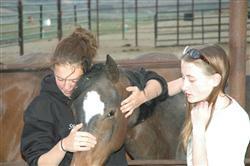 www.equinegenie.com Let equineGenie assist you in the care for your horses and management of your ranch. Visit our webiste and join the ‘Genie Team’. Discover the full suite of horse and ranch management products. 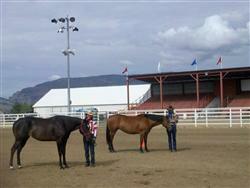 www.horse.com – Home of Country Supply – Western and English saddles and tack, home décor, apparel, etc. www.millerharness.com – horse tack, horse supplies and riding apparel at exceptional prices. Content and pictures copyright 2010-2011. Troublesome Horse Rescue and Rehabilitation, Inc. All rights reserved.